The mighty Dockers, Fremantle Football Club play all home games at Optus Stadium. The next Fremantle home game in 2019 AFL Premiership season: Saturday, April 27 Fremantle v Western Bulldogs, Optus St ..
Manchester United are headed to Perth in an Australian exclusive! Here's your chance to paint the town red in a world-class tour of Perth that will feature 2 thrilling live matches at Optus Stadium the first ..
EPL giants Manchester United set for Optus Stadium double-header in 2019 with games against Perth Glory and Leeds. Off the back of a successful trip by fellow EPL giants Chelsea this year where 55,000 attend .. The next Perth Glory home game in the Hyundai A-League. Sun, Apr 28	Perth Glory FC v Wellington Phoenix FC - HBF Park	5:00 PM	7:00 PM Perth Glory plays its home games at HBF Park (Perth Oval) ..
Holden State of Origin 2019 State of Origin | Game 2 Witness Australia's greatest sporting rivalry in 2019 with matches on both iconic Australian coast lines. 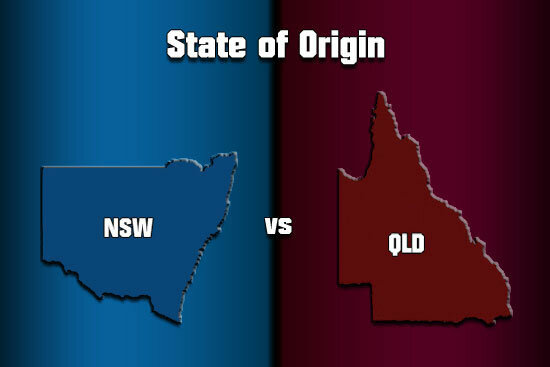 NSW will be looking to defend their title an .. There is no bigger day on the sporting calendar than the Australian Football League Grand Final played at the Melbourne Cricket Ground. The 2019 AFL Grand Final will be played on Saturday 28th Septemb .. The mighty Eagles, West Coast Football Club play all home games at Optus Stadium. The next West Coast home game in 2019 AFL Premiership season: Saturday, May 11 West Coast Eagles v Gold Coast Suns ..